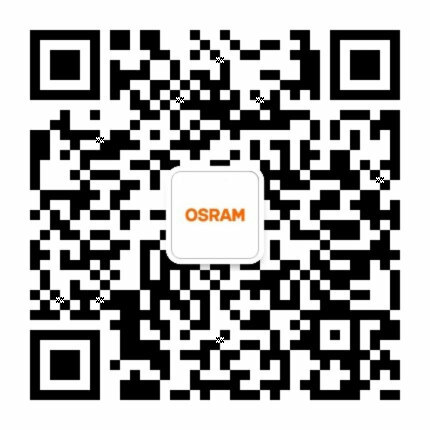 Here you will find the General Terms and Conditions of OSRAM GmbH for Delivery and Payment of products and prematerial/semi-finished products as well as for Purchase and Orders. For the delivery of products (including lamps, luminaires, electronic control gears and spare parts) of OSRAM GmbH, the following terms apply, unless there is an applicable agreement in place between the parties. For deliveries of pre-material and semi-finished products of OSRAM GmbH the following terms apply, unless there is an applicable agreement in place between the parties. For orders of OSRAM GmbH, the following purchase and order conditions apply, unless there is an applicable agreement in place between the parties.